Sign up to be one of the first to receive updates, news, and special offers! 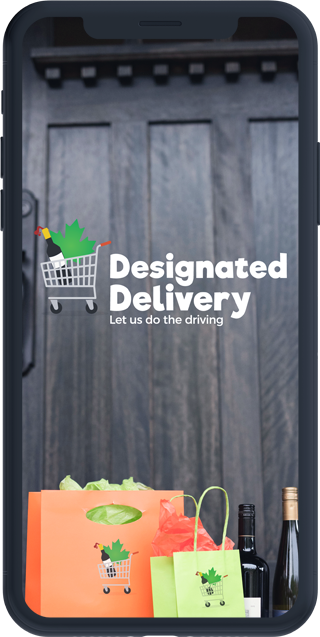 The first delivery app of its kind, our goal is to serve you while keeping our roads safe. We have launched in Kelowna and Saskatoon with more North American locations to follow. 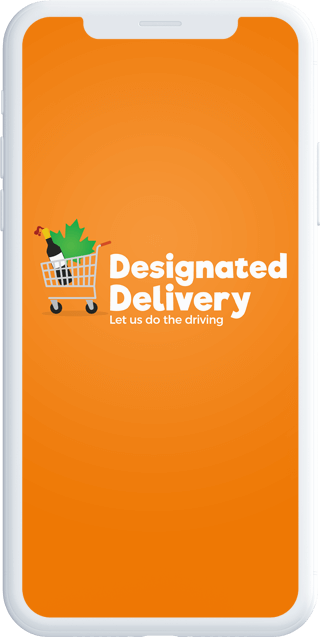 Shop local liquor stores from the comfort of your own home. Track your order in real-time and see when it will arrive at your door. Points are rewarded with every purchase and go towards discounts on future deliveries! Don't risk getting behind the wheel when you need to restock, we've got you covered. © Ambrosa Technologies Inc. All Rights Reserved.